Here you can find some plugins I've created for various packages. Some used to be commercial - big thanks to everyone who purchased them! 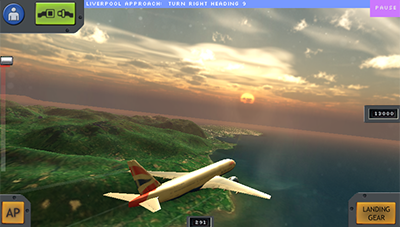 While downloading why not have a look at Flight World? mari plugins Custom Geometry Loader - based on Assimp (Open Asset Import Library). Adds import support in Mari for collada, lxo, lwo, 3ds and many more. Accepts list of uv's passed in - quite useful when you have heavy geo - this is supported as keyword passed into geo.load or projects.create if you're into mari python.